Guitarist and vocalist, originally from rural Indiana. Influenced by Hendrix and Trower, he loves playing at a great speed. 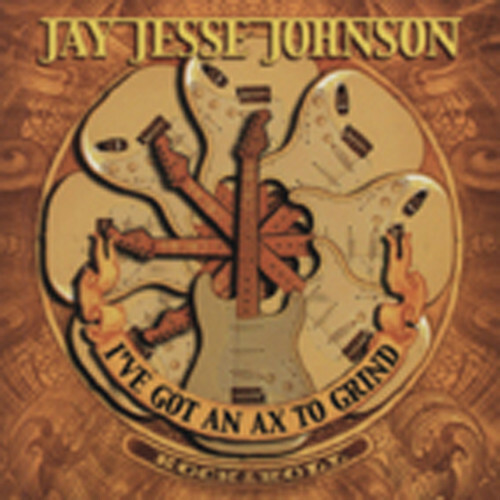 Rock solid rock/blues with extended solos and unforgettable riffs. JAY JESSE JOHNSON - gtr/voc/hca, CHARLIE HUHN - voc, MATT ZEINER - B3, STEVE SHOREE - bass, BJ ZAMPA -drums. Customer evaluation for "I've Got An Axe To Grind"